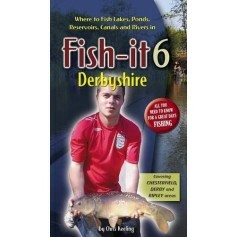 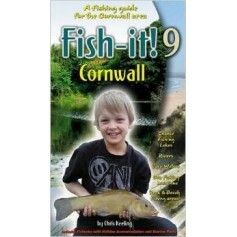 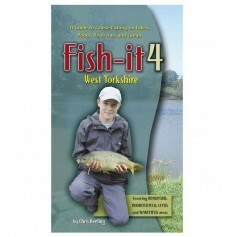 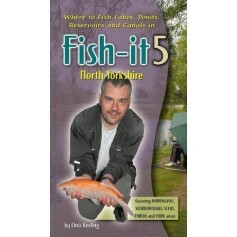 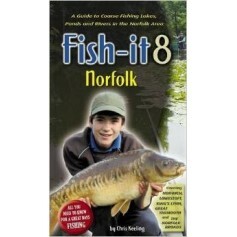 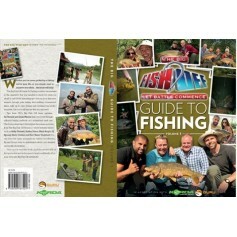 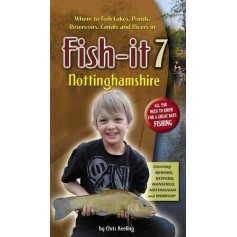 NEW 3RD EDITION - This book is a where to fish guide to the fishing lakes, ponds, reservoirs, canals and rivers in and around South Yorkshire and contains photographs of most venues. 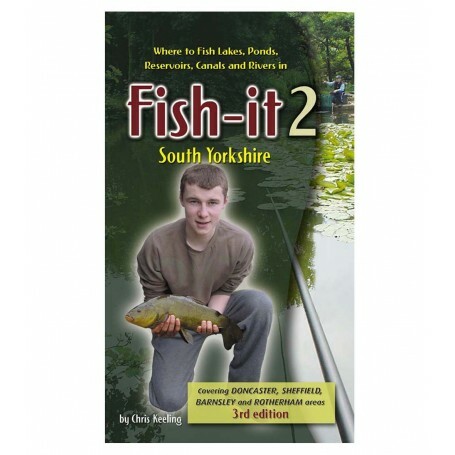 This A5 colour guide gives you a full page of details for each fishery including the species of fish at each water, maps, directions, parking details, ticket prices, onsite facilities, disabled access, and contact numbers. 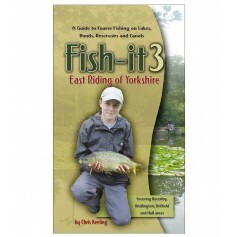 With information on most waters in the Barnsley, Doncaster, Rotherham and Sheffield areas, this 84 page guide contains all you need to know for a great day’s fishing.